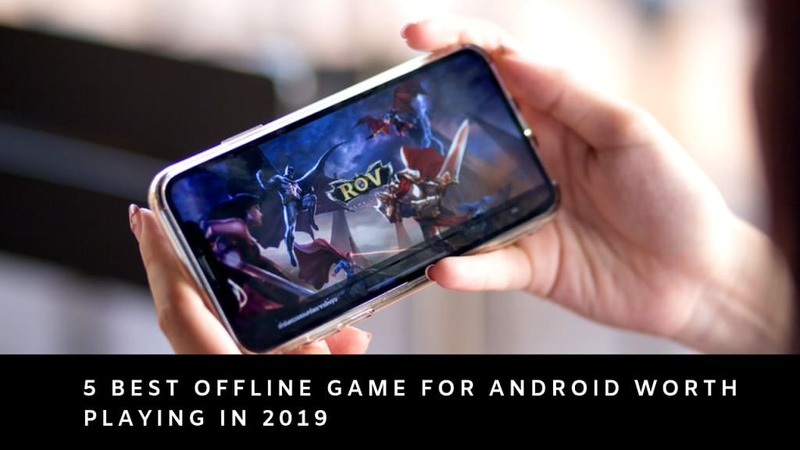 A big news coming from Google & WhatsApp. 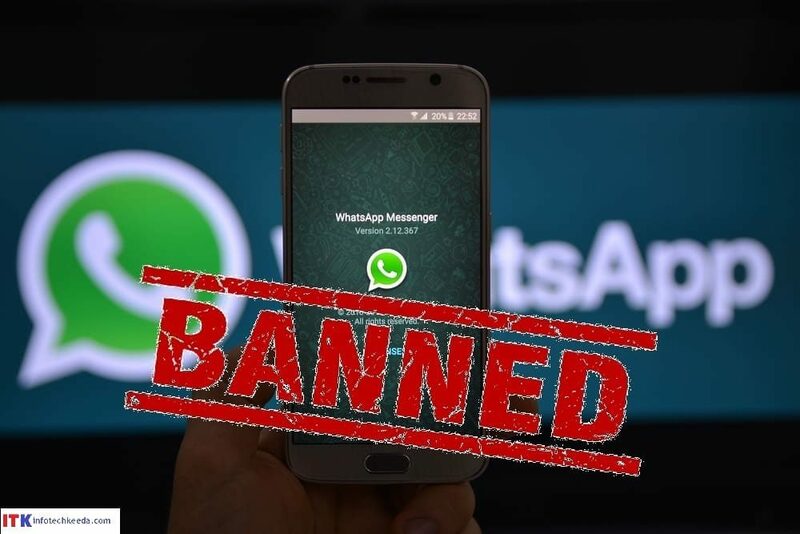 Most popular social media WhatsApp announced that they have completely moved to Google Drive storage for data backups of users. 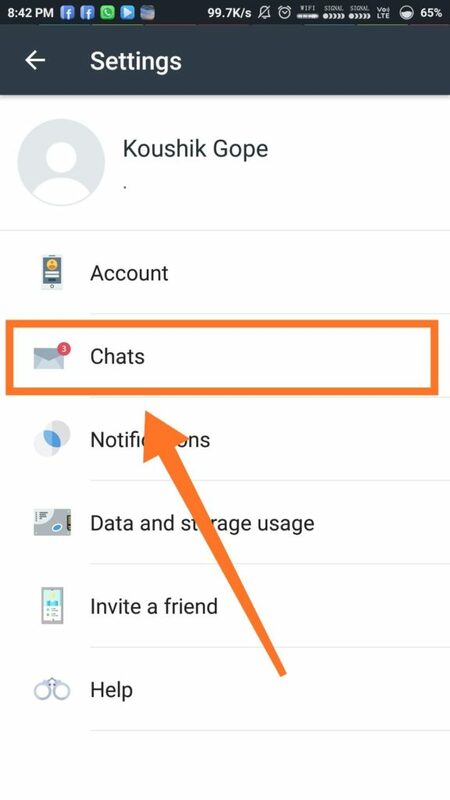 From November 12 onward WhatsApp users have started getting unlimited storage from Google Drive for their backups which includes chats, images, videos and more. 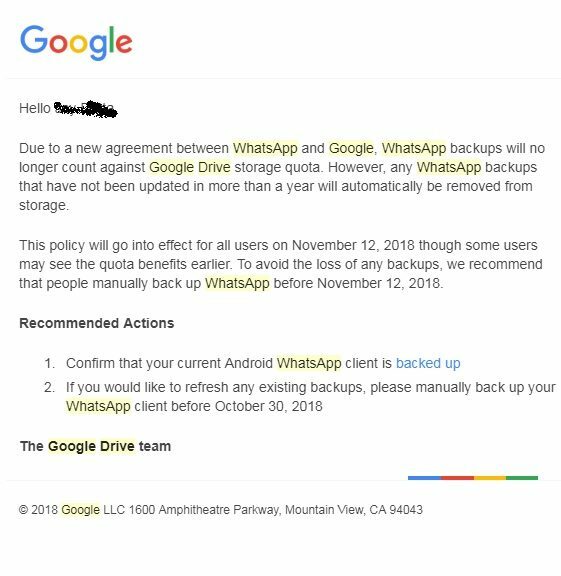 In August Whatsapp had announced that those who have not been updated their backups in more than one year will be automatically removed from Google Drive. Users are recommended to backup manually their WhatsApp data before 12th November 2018, to avoid your data loss. WhatsApp announced that users will now get unlimited backup storage on their Google Drive. And the best part is for this WhatsApp backup the storage won’t be deducted against the 15GB limit on their Google Drive. So now all your data can be easily transferable to another device. 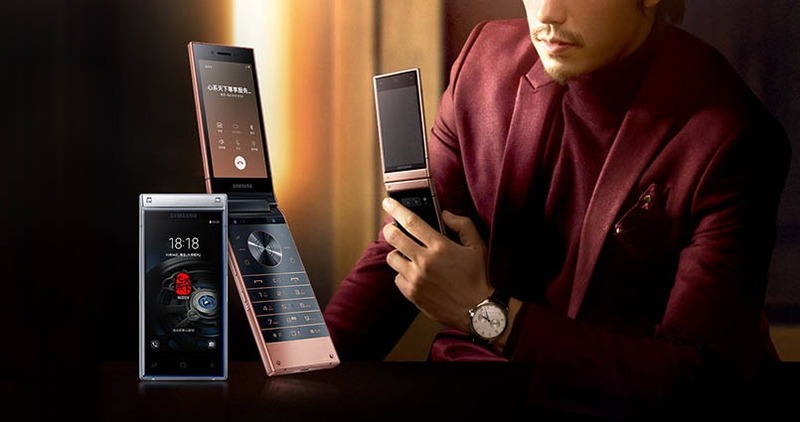 If you buy a new phone then it will very much helpful for you. 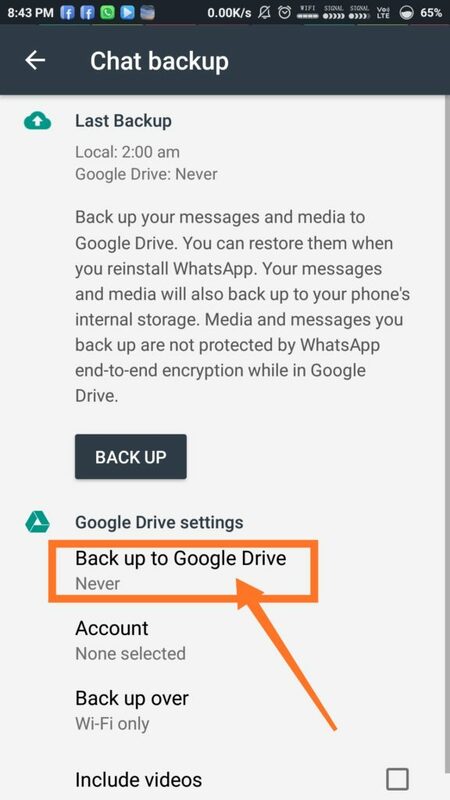 To create a WhatsApp backup on Google Drive, you must have to install Google Drive first. Then it takes some time to process and then click on backup. First Open Google Drive on your phone or desktop. Then Tap on the Menu option, if you are using a phone to access Google Drive and select Desktop Version. Click on the Gear icon present on the top right corner of the page. Navigate to Settings and go to Manage Apps. Scroll down until you find WhatsApp in the list and if it is not there, you have lost all your WhatsApp data. 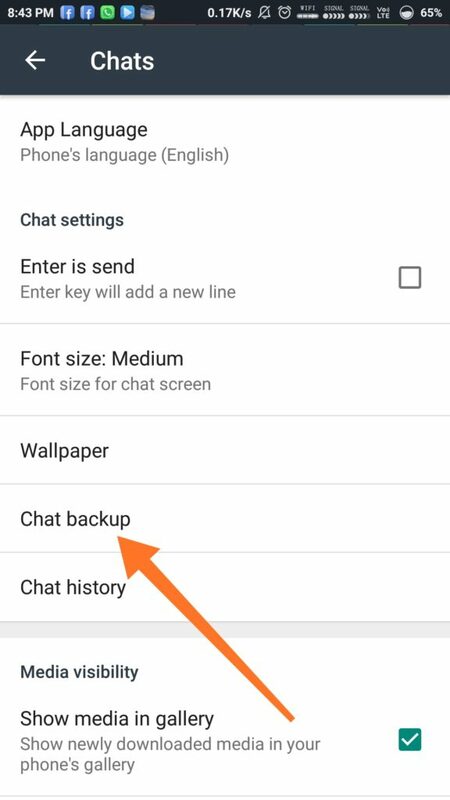 However, if you have configured your WhatsApp app with your Google Drive account and had selected the automatic backup option, then you may not face this type of problem. 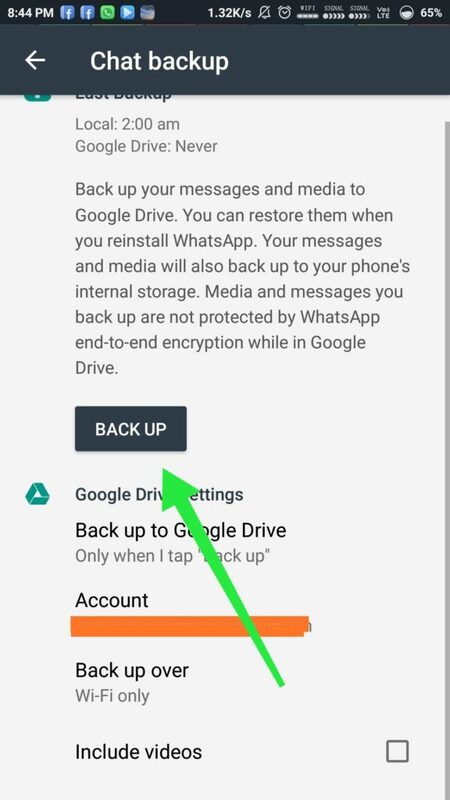 You will find a WhatsApp option as a file or folder in google drive, from where you can also delete your WhatsApp backups if you want. Personally, I’m very much happy with this new feature. Many important things deleted when we lost or damage our mobile phone from WhatsApp. So, now we are tension free about this headache. How is this new feature? How helpful for you? Don’t forget to give your important opinion in our comment section.